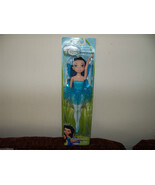 Product reviews for "Disney Doll"
More than I expected, great!!! 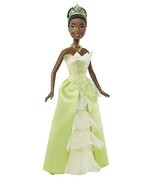 Lily stands out next to the other Tinker Disney dolls. She is so lovely with a small smile that says's hello but I'm kind of busy. 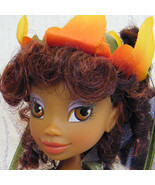 She is about 11" tall with smooth brown hair with copper color highlights. Her skin tone is that of like a caramel candy apple. She arrives fully dressed and orange glitter shoes and wings. 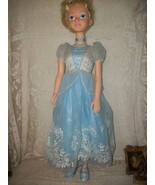 She indeed is a great add on to a Disney Fairy fan collector.